A quote I found from a 1994 interview with Yu Suzuki (creator of Outrun, Afterburner, Hang On, Daytona, Virtua Fighter, Shenmue etc) when asked about his favourite games. Ridge Racer is my personal favourite, if only because of its computer graphics, but I also like some of the SNK fighting games - such as Fatal Fury 2 and Samurai Showdown. Generally speaking the quality of coin-ops tends to be much higher than consumer games. I'm not too keen on Mortal Kombat 2 - it's too violent and bloody for young children. I think it would have been a bigger hit if it hadn't been as violent. Fatal Fury 2 is legendary. Glad to se that it get's it's proper dues. I know that it was that game that made a very lasting impression on me, when I played it as a kid. I kind of disagree with his comments on MK2. If it wasn't for the over the top violence, I don't think people would have bothered. I remember talking about all the Fatalities with other kids, in the school yard. I tidied up the 'web links' section of the site removing many links to sites which no longer exist and also updated a few URLs. Also added some new links which I thought were worth including. Perhaps not that many people look at the links section though. If anyone can think of any good links which they would like to see added please let me know instead of clicking 'add link' or 'submit link' on the front page. 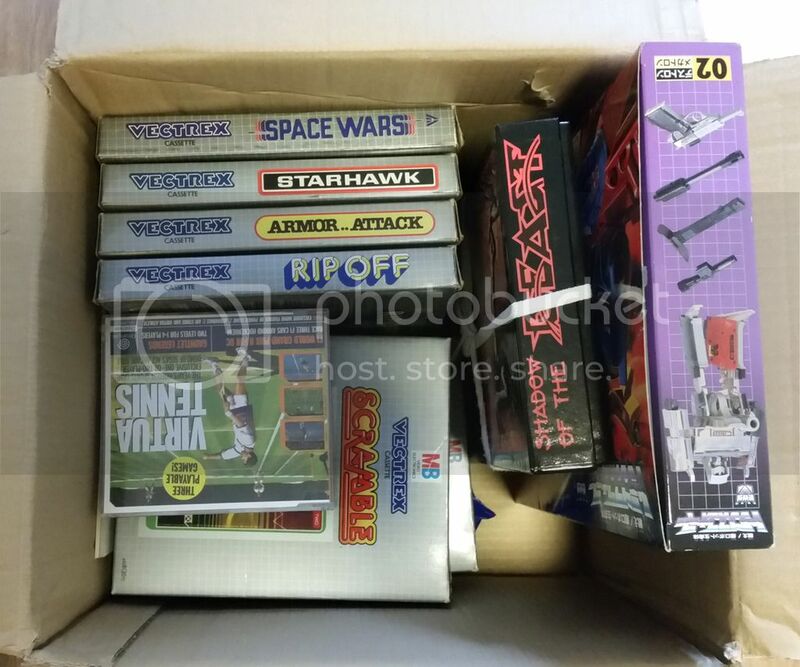 Over the last two days I went through all the high score threads and tidied the first post in each one. There were a large number of broken image links such as arcade flyers, screenshots and animated gifs. I made a few small rule changes in a few challenges and also corrected some difficulty settings e.g. NAM 1975 should be level 5 not level 4. I'm a big fan of the spiritual sequel to Strider, Cannon Dancer. I recently found out there are some short unused stages in the game which didn't make it into the final version but can still be accessed. If anyone here hasn't played Cannon Dancer yet please give it a try. Awesome game. I've just noticed we haven't covered Fatal Fury Special in our Game of the Week/Month series. Some guy from Argentina accused me of cheating in World Heroes! He saw my youtube videos and seemed to think because I didn't lose any rounds I must have been using save states! I said to him that I did not cheat, would never do that and pointed out it's an easy game. I was not rude at all. Then he starting becoming abusive. Strange! I really can't understand how anyone could support Donald Trump!!! Canon Dancer looks pretty good Do you prefer it to Strider Merlin? lol at that guy. 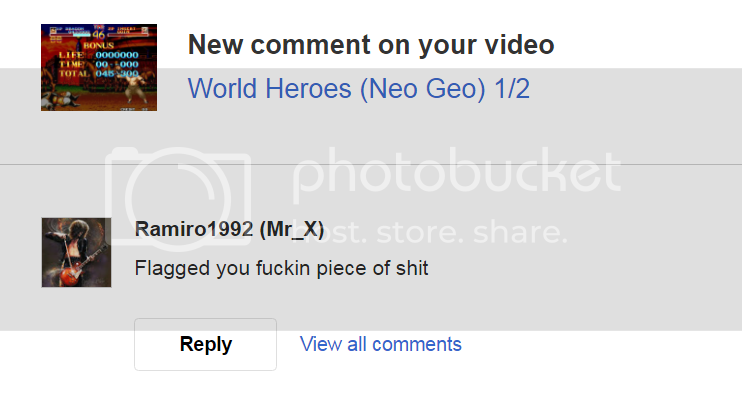 A few years back some guy on my Youtube kept calling me abusive names and insulting my mother. I asked him why and he thought I had stolen one of his videos. I pointed out I had mine up before his. After that he became very nice. 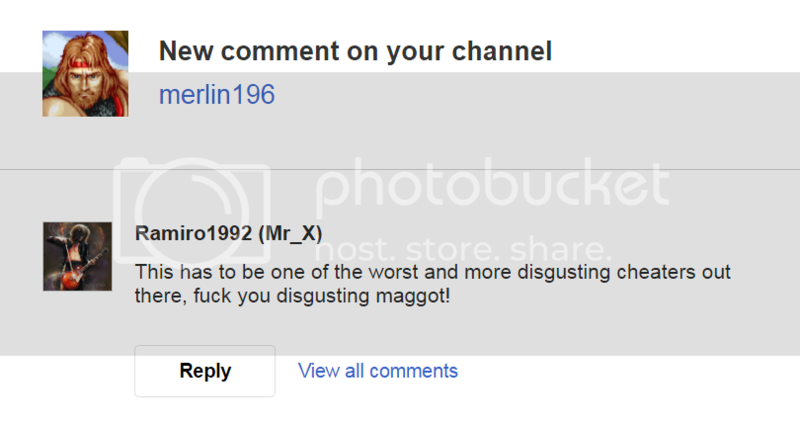 Haha there sure are some strange people on Youtube. I know I shouldn't take it too seriously and just ignore them but it bothered me that someone accused me of being dishonest. Hope to see some more people post random stuff in this thread. One day when I finish getting the games I want for the Neo Geo I will venture into PCB Jamma territory. Strider is definitely one of the games I want. Run Saber looks pretty good.I like how the stealth jet starts to spin round especially. Well done on sorting put the high score thread btw! Found a nerd box in the attic! Nice! The Vectrex is a great console! The display makes it special. Yeah, it's one console you really have to try for real to know how it looks and plays. Emulators wont do. Happy New Year everyone! Hope you all have a good 2017. Happy New Year Merlin and NG4L Anyone get a new Neo Geo game over the Xmas period?